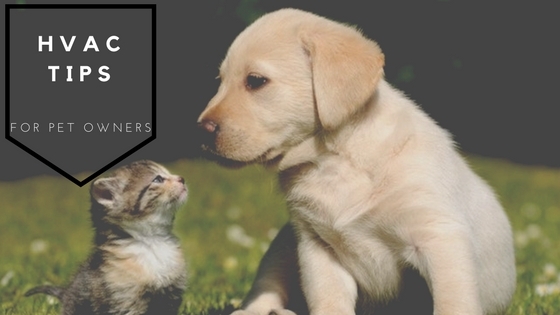 If you have a pet it could be putting a strain on your HVAC (Heating, Ventilation and Air Conditioning) system. 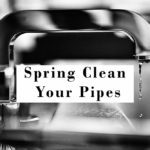 If you have pets, maintenance for your system is especially crucial in order to have good air quality, all that pet dander, and fur can really affect your system. The air quality in your home affects all members, including your four-legged friends. 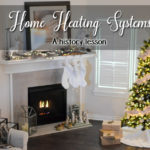 We have come up with some essential tips you can follow to extend the life of your system and create a comfortable environment in your home. Groom them often! 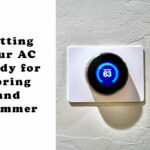 Prevention is key when it comes to your HVAC system. 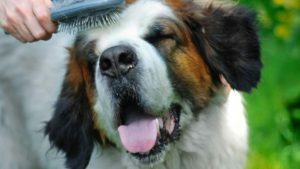 Regular grooming of your pet is not only good for you pet, it will reduce the amount of airborne hair and fur that ends up bogging down your system. Another helpful thing you can do is frequently bath your bet. This again is good for your pet, and can help eliminate allergies because it will help eliminate the microscopic pet dander, dust and pollen, which are all leading causes of allergies. Pet hair and dander can clog your filters and reduce the airflow in your system. 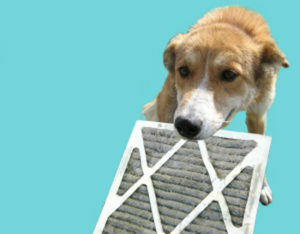 HVAC air filters should be cleaned or replaced as part of normal HVAC maintenance, but even more so if you have pets. It is recommended to change your air filters every three months, but the frequency of changing air filters depends on the size of your system, the filter being used and how much you need to filter from your air. If your system has smaller filters and you have multiple pets, you may want to change your filters more often. On the other hand if your system uses bigger filters you may be able to go the generally recommended three months. If you have allergies and own pets, changing your HVAC filter may not be enough, you may need to upgrade to a HEPA ( High Efficiency Particulate Arrestance) filter. These types of filters reduce allergens by 99 percent! They trap microscopic dander into the filter and prevent it from being re-released into the air. If you own pets and have allergies you can drastically improve the indoor air quality and extend the life of your HVAC system by using a HEPA filter. Regular HVAC maintenance is essential for your system, and you should consider the benefits of a maintenance plan with an HVAC expert to get the most out of your system, especially if you’re a pet owner. Most maintenance plans offer discounts on any repairs needed throughout the year and can even help save on energy bills. Many potential issues can be caught early, resulting in reduced repair bills and a healthier home. With a little grooming and HVAC maintenance you can keep your pet-friendly home healthy and safe all year long, for all members of your family. 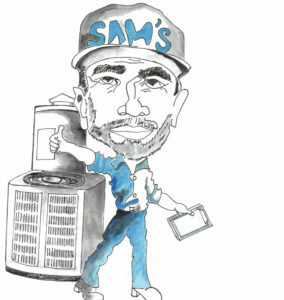 If you need HVAC maintenance or are considering putting a preventative plan in place, we would be glad to help. Feel free to email us with any questions, or comment about any other tips you have for keeping your pet-friendly home healthy.